livepro is hosted on Amazon Web Services using high availability architecture designed to ensure your central source of truth is always available. Servers distributed between Availability Zones which contains separated infrastructure such as power circuits, networks and other systems. Regular snapshots of volumes taken for restoration in the event of a complete server failure. 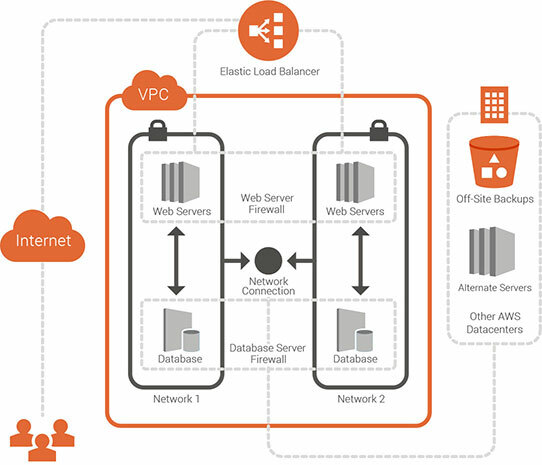 Snapshots are stored offsite in ‘S3 Buckets’ for security and reliability. If you have any questions about how easy livepro is, give us a call on 1300 548 356 or send an enquiry using the button below.